What is the difference between classic Mink and Volume (Russian Volume ) lash extensions? 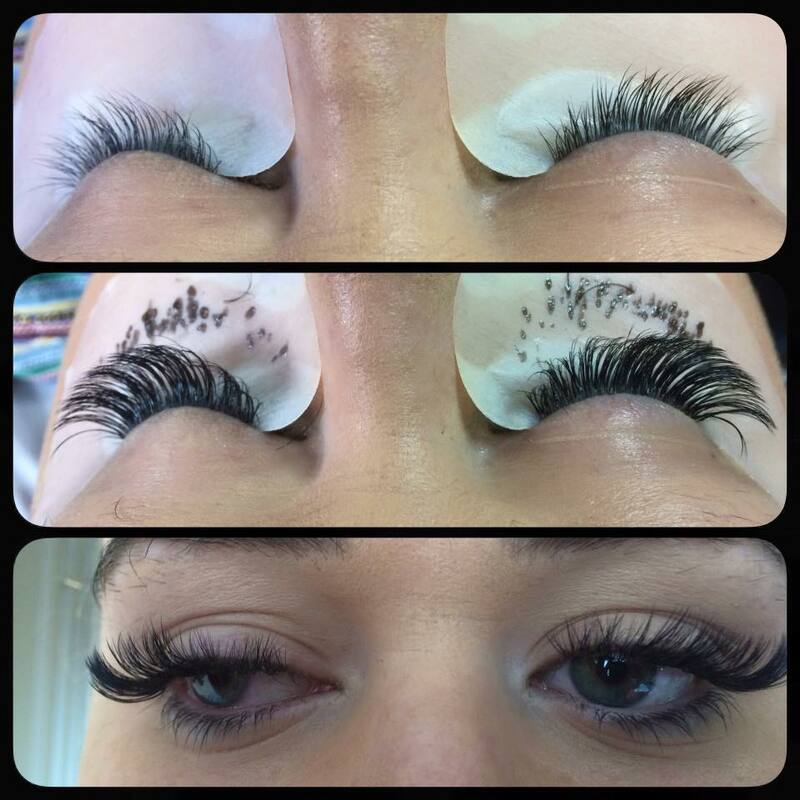 3D or volume, is a specialised technique and style of eyelash extensions. They are light natural semi permanent eyelash extensions, but instead of 1 individual lash attached to the clients lashes, we can attach 3 or more on each lash. 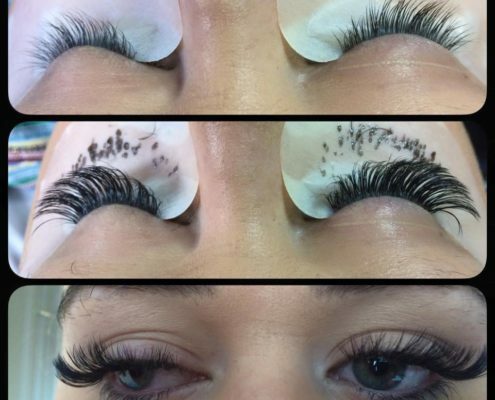 volume lashes are the latest trend to take the eyelash extension industry by storm. As the name suggests the technique originates from Russia, where lash pioneers created a bouquet of lashes, fanning out two or more lashes and placing them on to a single natural lash to create the fullest sets that were unprecedented with classic style extensions. Prior to this, it was frowned upon to attach more than one extension onto one natural lash, as it would weigh down the lash and compromise the health of lashes over time. The Russian technique uses specialised eyelash extensions that are of a mere 0.07mm diameter (sometimes even 0.05mm) to make this possible without damaging the natural lashes. Before these lashes were introduced, most technicians were typically using extensions of 0.15mm or 0.20mm width for the 1 on 1 classic style. The term 2D, 3D, etc. in the volume technique is used to describe how many lashes are in the fan or bouquet of lashes. 3D means 3 lashes are placed onto one natural lash. Volume extensions are all hand made on the spot – your technician makes each bouquet, carefully fanning out multiple lashes using their tweezers right before attaching them to your lashes. The procedure is very delicate and much more intricate than classic extensions; absolute precision is a necessity. Our lash technicians are trained and have vast experience in giving you the best result. Talk with one of our technicians today to see what style suits your eye shape and size. Ph; 018030096 or Click Here to Book Now! Caroline Armstrong, enthusiastic and passionate owner/manager of Beauty Ninety6 has over twenty years experience in the beauty industry. Caroline and her expert team are not only highly skilled in what they do but also dedicated to delivering the best result possible to each and every client. Whether you need a full day of relaxation, advice on your skin or beautiful nails, you’ll find it here. They pride themselves on delivering the best service in the industry using only the best ranges of products from CalGel Strengthening 3 week manicure, OPI Nailcare and NSI Acrylic and Gel system. 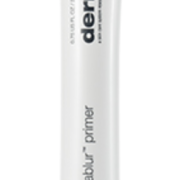 Micro-encapsulated tint releases upon application to provide neutral coverage. Buy Online Here for Collection in the Salon with 24 hours! Dermalogica’s BioSurface Peel leaves my skin glowing! 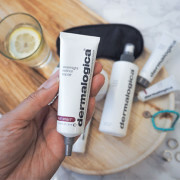 On a recent visit to Dublin to launch their new four-step BioSurface Peel, Dermalogica asked the Herald to be a tester for its Irish debut – the results are a big thumbs up. What does the peel aim to treat? 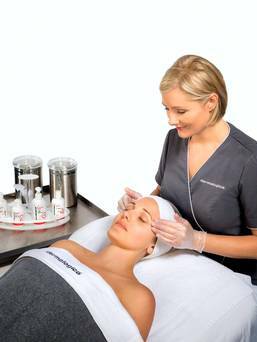 The four-step BioSurface Peel addresses a diverse array of conditions including reducing skin roughness and the appearance of fine lines, as well as helping to treat hyperpigmentation, pseudofolliculitis (razor bumps) and acneic inflammation. With complex formulae which do not centre on just single acids or ingredients, the treatment provides a broad spectrum of skin impact and biological action, while minimising irritation and improving overall skin health. The application process consists of an initial preparation step using Prep Solution. This will degrease the skin and facilitate efficient penetration of subsequent actives without the use of traditional stripping alcohols. 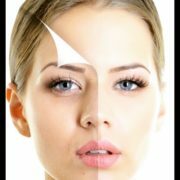 The next steps include layers of two complex active formulas, in contrast to a traditional single acid peel. This unique approach allows the active ingredients within Enzyme Active(-) and Acid Active(+) to work independently – each formulated at the optimal pH for the specific ingredients within the formula. The result? 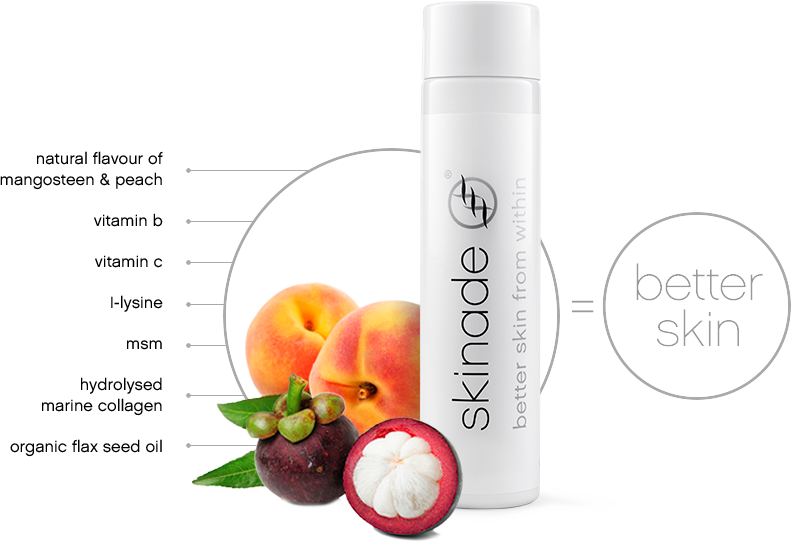 Maximum impact from each active which achieves the very best skin result. Depending on skin tolerance and condition, further layers can be applied or electrical modalities can be used to boost effectiveness. 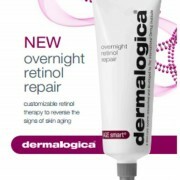 Once maximum peeling is reached, the skin is neutralised in the fourth and final step using Decelerator. This completes the treatment, neutralises acids and gives skin a renewed sense of calm. 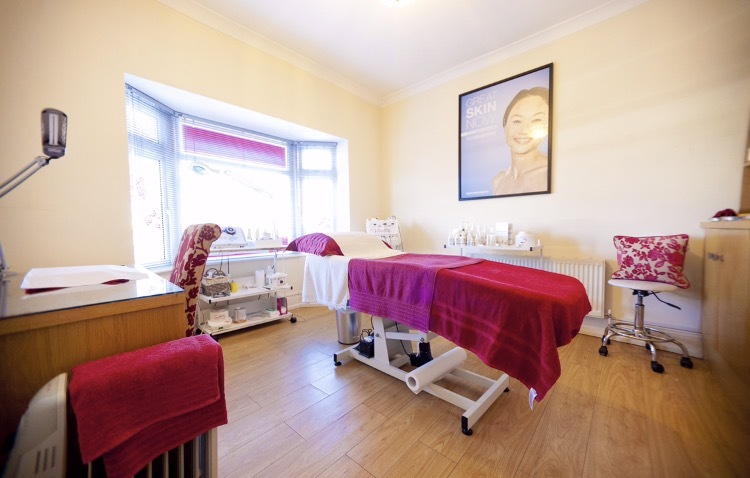 There is no down time – the therapist keeps questioning your comfort levels throughout and will not try anything harsh on a first treatment in any case. Strict aftercare procedures are advised and you will leave with instructions and mini samples. It’s an ideal winter treatment but if there is sun shine do hide under a peaked cap. My own skin was – and remains – glowing. Introducing Lydia to the Beauty Ninety6 team. We are delighted to have Lydia with us! 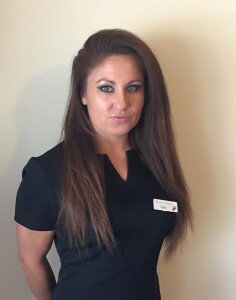 With years of experience, Lydia’s top beauty tip for today is after your vita Vita Liberata spraytan, it’s a must to keep skin soft, so moisturise, moisturise and moisturise some more to prevent your tan cracking so that it fades beautifully like a real tan!